Available in Japan, but scarce and expensive: English books, international music acts, and English-speaking stand-up comedians. Here’s your chance to catch three of the UK’s finest stand up comedians, over two nights next week. Hosted by renowned comedian Justin Moorhouse, who will most likely send the audience into bouts of laughter with his down-to-earth observations throughout the night – check out some of his material here. Edinburgh Festival Fringe regular Alun Cochrane is also part of the bill. 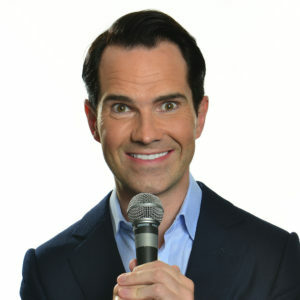 Boasting several television appearances and having been performing for already eight years, he has carved his place in the stand-up comedy world, and if you’re unfamiliar with him, you should watch some excerpts here. 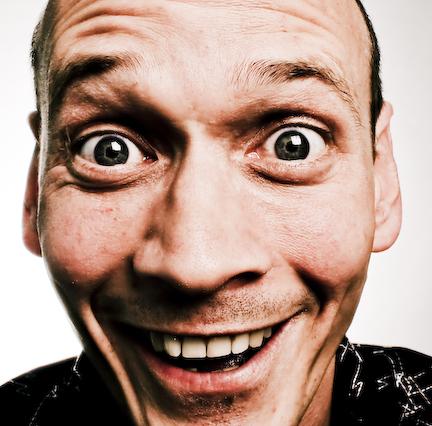 Lastly, ‘Slaughterhouse- live’ comedy nights co-founder Steve Royle will appear as part of the line up. 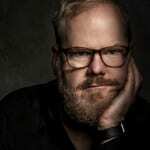 With sold-out shows and rave reviews under his belt, he won’t fail to please the crowd. 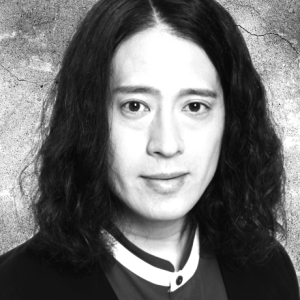 The writer/comedian also doubles as a juggler, throwing guitars and spitting ping pong balls- catch a glimpse here. We highly recommend getting your hands on some tickets if you haven’t already, as not only is it an event featuring famous acts, but it’s also a fairly rare chance to attend a comedy night of this caliber without having to go to a top cabaret club and spend a small fortune on champagne. 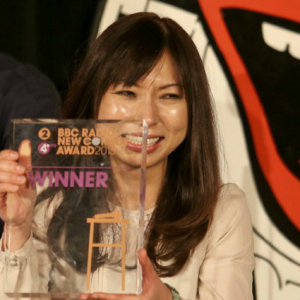 Brits will love it we’re sure but as an antidote for comedy on Japanese TV that any foreigner is surely sick of (if not – why not tell us why you love it!) most people will surely have a great laugh. And, it’s a chance to laugh for a good cause: the event is supported by Virgin Atlantic Japan and Tokyo Ritz Carlton, and some of the proceeds go to Refugees International Japan (RIJ). 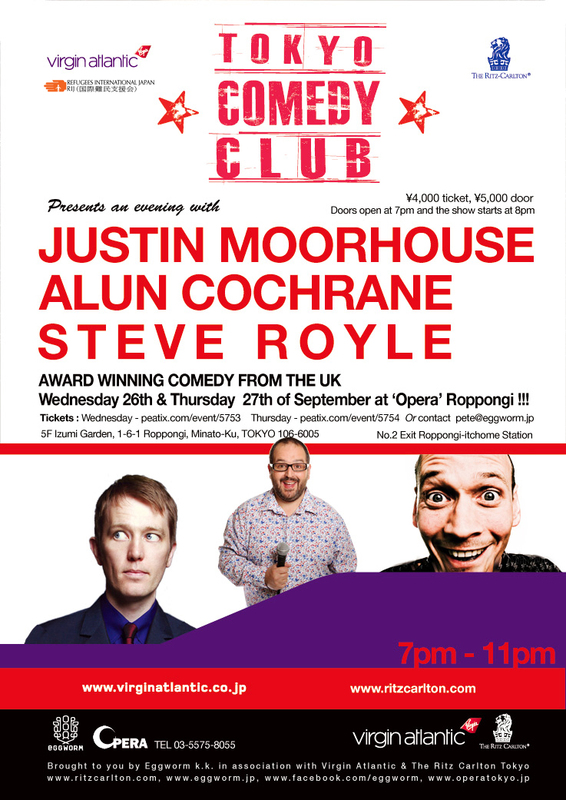 Tokyo Comedy Club, featuring Justin Moorhouse, Alun Cochrane and Steve Boyle. How much: ¥4000 (in advance) ¥5000 (door) Click here to purchase tickets online.